NFC-based peer-to-peer payments are now included in the PayPal Mobile App for Android which is now available to download from Android Market. 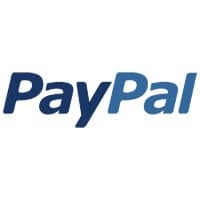 PayPal has completed development of the NFC P2P payments service it announced in July. The new feature is available as part of version 3.0 of the PayPal Android app and can be downloaded from Android Market. “In order to use the new NFC feature you and a friend will each need any NFC-enabled Android phone and the PayPal app with the Request Money widget installed. Requesting money is a simple process: Just enter an amount, and then tap phones. Once your friend receives the request they simply enter their password to send money. HTC Edge with NFC on its way?